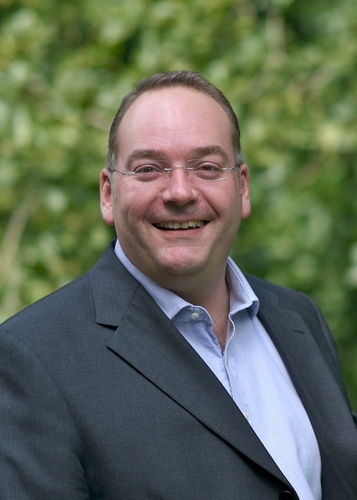 Slough, UK, 31 March 2008 – Qualys, provider of on-demand IT security risk and compliance management solutions, announced today that Mark Wood has joined the company as Managing Director for the UK and Nordic regions. Mark was previously European head of sales at Flexeye Technology (part of the Frontwire Group) and has over 20 years’ experience working with leading companies in the IT security sector including Symantec. For the last 11 years Mark has focused on providing IT Security and Risk Management solutions along with solving compliance issues to blue chip accounts such as Xerox, Reuters, Shell, HBOS, BP, Exxon and Barclays. Originally introduced to the market nine years ago, QualysGuard, the company’s flagship platform, is now the world's widest deployed SaaS security solution. The company has constantly expanded and built upon its core offering of on-demand vulnerability management and is now providing an efficient security and compliance service to over 3,500 customers worldwide. Managed security service organisations, consulting firms and third party vendors are all building risk management solutions based on the QualysGuard platform. The QualysGuard SaaS platform performs more than 150 million IP production scans per annum and remotely manages over 5,500 scanner appliances deployed in 85 countries. Mark Wood has spent the last 21 years driving sales for innovative companies in the security arena including Axent, Symantec and ArcSight where he has been instrumental in forging trusted relationships with clients and partners and ensuring his team's lead the the rest of the field when it comes to honesty, integrity and customer satisfaction.